This page was created by Blake Hatton. The last update was by Christopher J. Schreck. 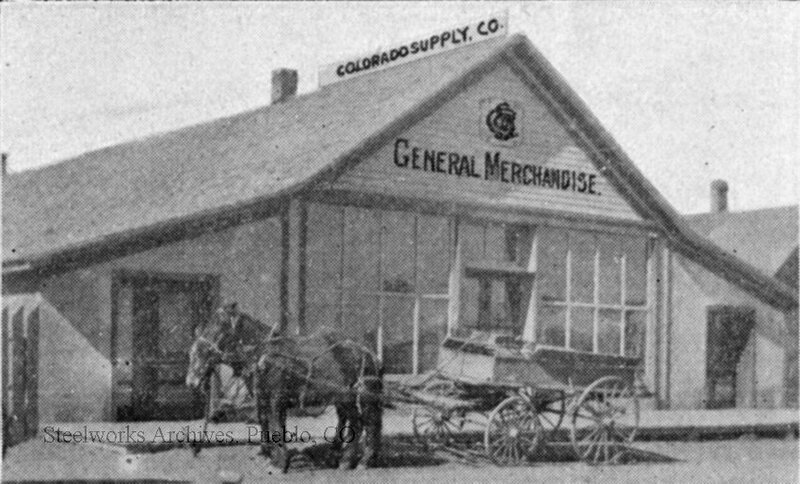 The Colorado Supply Company was a subsidiary of Colorado Fuel & Iron, or CF&I, that operated stores in Pueblo Colorado and the numerous mining camps that operated throughout Colorado, New Mexico, and Wyoming by CF&I. The company sold groceries, household goods, pharmaceutical goods, gasoline, and clothing among other things. The stores also operated as post offices in most of the mining camps in which they were located. 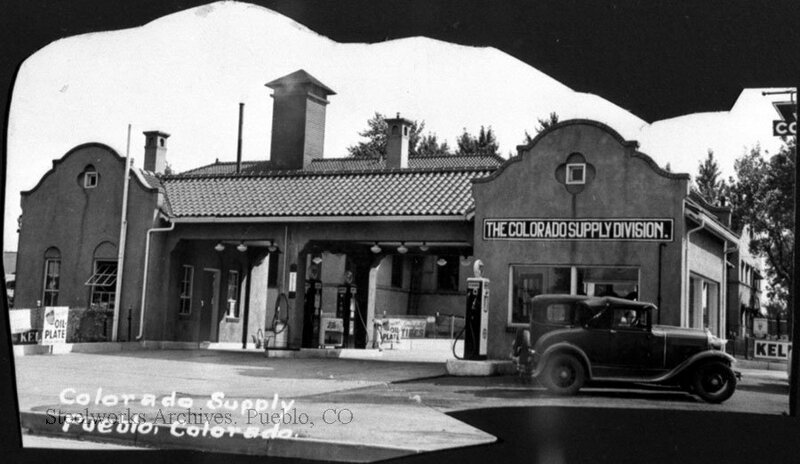 The Colorado Supply Company began as a subsidiary of CF&I’s predecessor company, the Colorado Fuel Company. 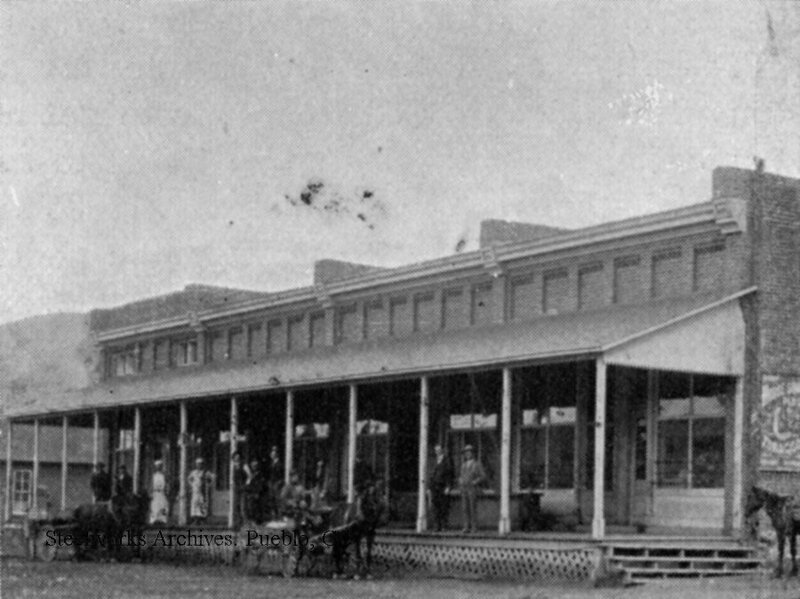 It opened its first store in September 1888 at the mining camp of Rouse, and the chain grew and evolved over the next several decades. By 1904, there were 31 stores under company operation in nearly every one of CF&I's mining communities. In 1908, the store system, with its wide customer base and 46 retail outlets, recorded $2,762,081.50 in gross sales. Unfortunately, the Colorado Supply Company did not last long past the middle of the 20th century. The prosperity of the 1920s ended with an economic catastrophe of unparalleled length and severity-the Great Depression. CF&I, along with its company towns, was heavily hit by the Depression and closed 13 mines between 1922 and 1930. CF&I assisted the families by reducing rent costs, purchasing food and clothing to distribute to needy employees, and the company encouraged families to grow gardens for self-sustainability. Many retail units of the Colorado Supply Company were also closed as the company reduced mining operations. The Walsen store converted to a cash and carry system in 1931, but later closed when the volume of sales did not meet expectations. That same year, the Colorado Supply experienced its first major fiscal loss of $25,000 since its opening. Over the next decade, as the demand for coal for steel production and domestic use dwindled, the company began to close many of its mines and towns. 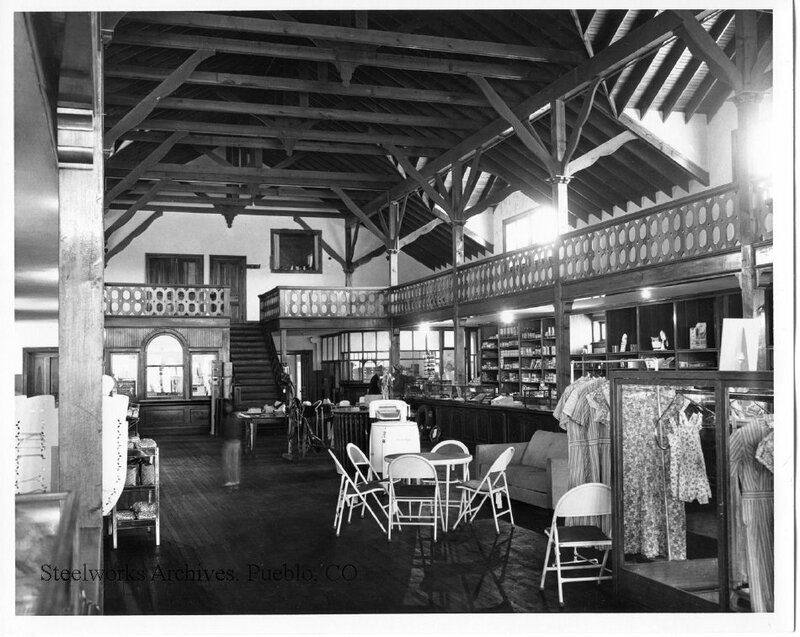 The last store to close in Colorado was at Valdez in Las Animas County in 1960, and its outlet at the Sunrise, Wyoming mine closed in 1966. 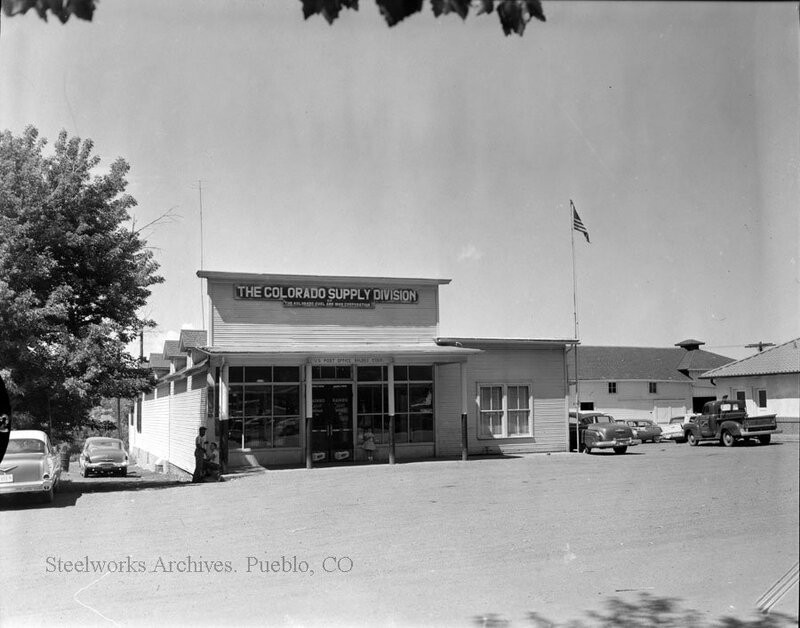 The Colorado Supply outlet in Pueblo succumbed to a fire on January 15, 1953, and never reopened.